The Astronomy Department offers a B.S. degree in a program which is designed to prepare students for graduate work or professional employment in astronomy, astrophysics and related fields. The curriculum combines courses and research in astronomy and astrophysics with a strong foundation in physics and mathematics. The major requires 36 units of coursework. For typical four-year plans of study, Frequently Asked Questions, the names of Astronomy Advisors, Undergraduate Research, and more, see the links on the right. Most of those plans assume that you start as a Freshman with Math 122 or 125 (ie, "Calculus 1"). If you are starting with Math 100, 111/112, or 120R, please consult with both a Math Advisor and your Astronomy advisor. It will take more than 4 years to complete the B.S. degree if you do not start with Calculus I (or high level math). If you are starting with Math 129 or above, again, please see your advisor. If you are interested in declaring as an Astronomy major, please contact Professor Yancy Shirley. If you are a current Astronomy major with advising questions, please contact Holly Brown. Click on photo for enlarged version. 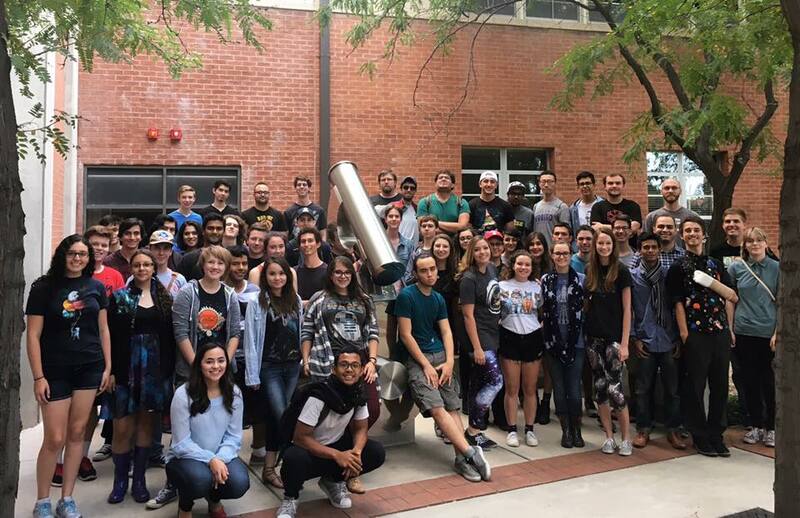 Photo: 2016 Astronomy Club, courtesy Yancy Shirley.